Bass are getting ready to bite, are you ready? 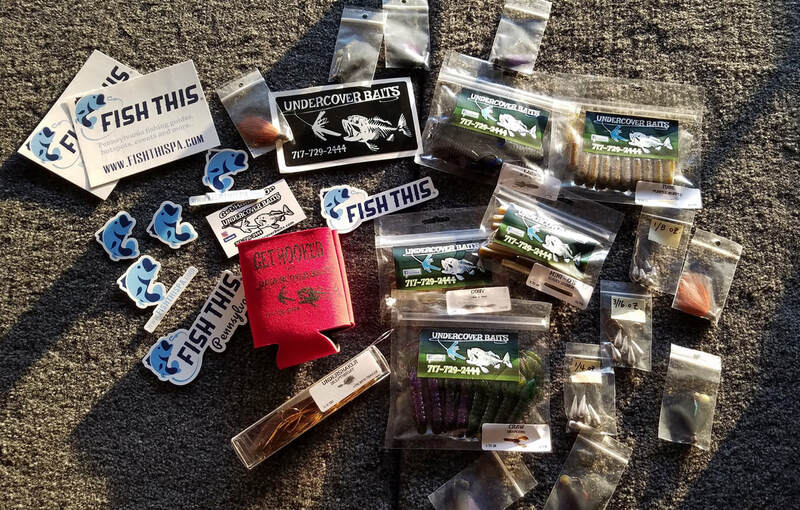 Enter for a chance to win a HUGE bass fishing prize pack. 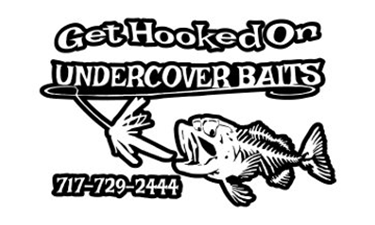 We have partnered with Undercover Baits to bring you all the best baits to catch them in the spring. No purchase necessary. To enter, simply fill out your name and email address below. One randomly selected winner will be drawn on April 12, 2019. No purchase necessary. One entry per person. The entry period runs from April 2, 2019 to April 12, 2019. A winner will be selected randomly on April 12, 2019 at 5pm. The winner will be emailed and has 3 days to claim their prize.